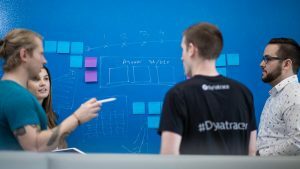 Following the release of Dynatrace Managed v102, it’s time to share a quick overview of the new functionality that we’ve developed to make deployment and configuration of Dynatrace Managed easier than ever. With on-premise web applications, you typically take on the responsibility of obtaining, installing, and updating SSL certificates and providing a domain name yourself. Not only can this process be cumbersome, it’s also error prone. Plus it’s easy to forget to renew certificates before they expire. 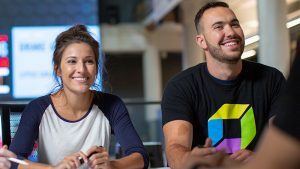 With version 102, Dynatrace Managed lives up to its name once again by performing all of these steps for you automatically. 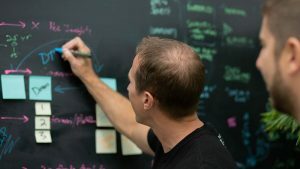 Dynatrace Mission Control can automatically create a subdomain of dynatrace-managed.com for you (e.g., ab1234.dynatrace-managed.com) and route your subdomain to the internal IP addresses of your cluster nodes. 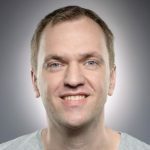 Dynatrace Managed can even create and update SSL certificates for your subdomain. So if you have a multi-node installation, you can now rely on DNS failover to provide high availability if a node becomes unavailable. With Dynatrace Managed version 102, all of these setup steps are performed automatically during initial installation. 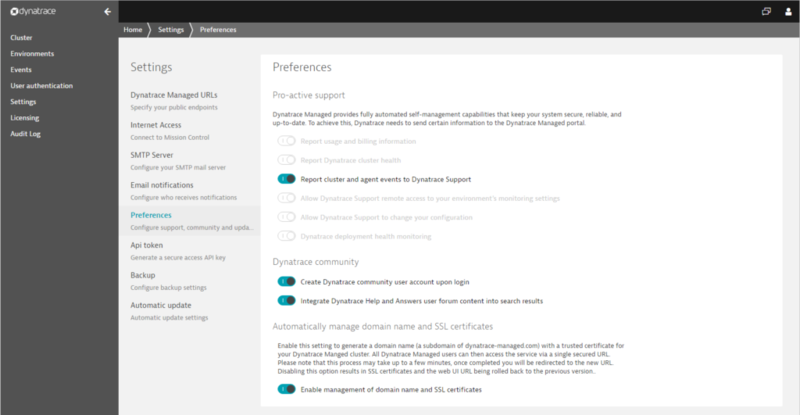 If you have an older version of Dynatrace Managed, you can enable this functionality manually via the Enable management of domain name and SSL certificates setting on the Preferences page. Please note that even though Dynatrace Managed uses a public DNS name for your cluster, all traffic remains fully within your private network and none of your data are exposed to the Internet at any point. Also, auto-generated DNS names are randomized, so they can’t be correlated with your identity or organization. This prevents your internal IP addresses from being exposed based on association with your organization’s name or users. 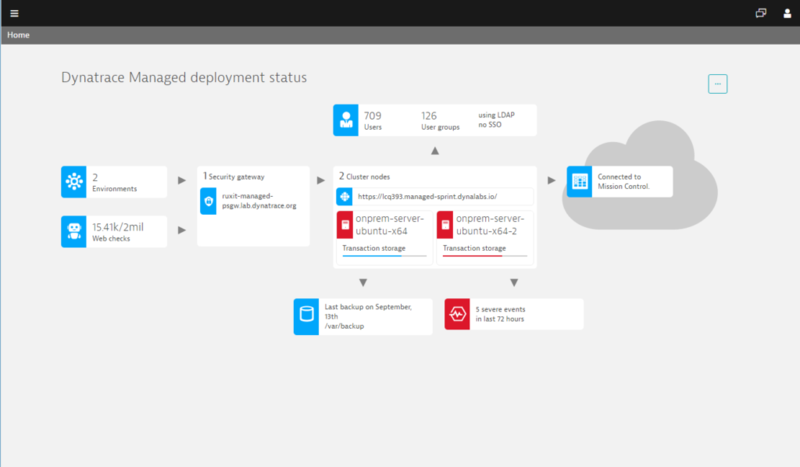 To provide you with a quick overview of your Dynatrace Managed installation, we’ve created the Dynatrace Managed deployment status page. This page shows all the components of your deployment along with relevant settings in your installation. It also highlights setup problems and any missing configurations, allowing you to quickly navigate directly to relevant configuration settings.